Stand Up Pouch with Spout. Paharpur 3P is a pioneer in liquid packaging in India. 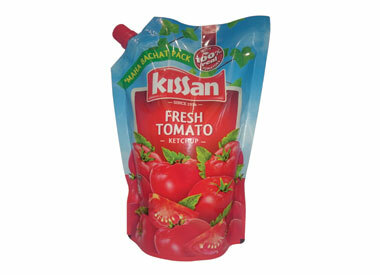 We manufacture high quality pouch packaging and sachet packaging for liquid packaging applications. We manufacture custom printed multi-layer roll stock films and pouches for aseptic packaging of liquids such as beverages, condiments and all types of oils. We also specialize in manufacturing custom printed retort packaging in roll stock and pouch form for Ready-To-Drink (RTD) beverages. 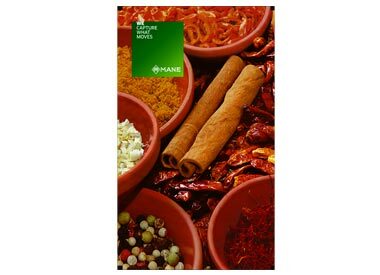 Stand Up Spouted pouch with bottom gusset provide excellent visibility on the shelf. Spout fitted pouches for consumer convenience. Tamper evident for product safety. Pouch with customized barrier properties to meet customer requirements. Available in various sizes including bulk bags for institutional sales.